Joel Richardson is a New York Times best selling author, film maker, and teacher. Joel grew up in the Boston area and currently resides with his wife and five children in Missouri. With a special love for all peoples of the Middle East, Joel travels globally teaching on the subjects of the gospel, living with biblical hope, and the return of Jesus. He is the author of several books including NYT best seller Islamic Antichrist 2009, Mideast Beast 2012, When a Jew Rules the World 2015, and Mystery Babylon 2017. Joel has produced a number of documentaries highlighting the Arab/Israeli conflict in the Middle East. JoAnn Doyle and her husband Tom have been married for 37 years and have 6 children and 4 grand children. JoAnn was a pastor’s wife for 20 years before God called the Doyle’s into full time mission work in the Middle East, Central Asia and North Africa for e3 Partners in 2001. This led JoAnn to launch a ministry for Women in the Middle East named Not Forgotten. The team has ministered in Israel, Egypt, Gaza, The West Bank, Jordan, Lebanon, Afghanistan, India and right here in the United States. The ministry reaches out to all women of the Middle East, North Africa, and Central Asia but specifically is called to reach Muslim women with the love of Christ. JoAnn is also the guest on various national radio programs such as the Moody radio network with Chris Fabry, and Charles Dyer. She also co-wrote Breakthrough-The Return of Hope to the Middle East with Tom. Worship and prayer is the heart of JoAnn’s life along with a deep love for her family. Tom Doyle Persecuted believers have become the new face of genuine Christianity. Christian Persecution is at an all-time high globally. But that’s not the whole story. A new Jesus movement is erupting around the world, and persecuted believers are leading the way.” With those startling words, Tom Doyle pulls back the curtain on the headlines from the Middle East. Tom is a master storyteller, Middle Eastern missionary, and champion for the gospel of Christ. 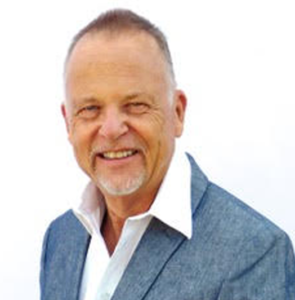 Best known for his captivating best-selling books “Dreams and Visions”, “Standing In the Fire”, and “Killing Christians”, Tom goes behind the headlines to detail miraculous stories from the very center of world persecution. Throughout the Middle East, as Vice President and Middle East Director for e3 Partners/I Am Second since 2001, Tom witnessed firsthand the power of God within predominantly Islamic nations and within Israel. As a gifted storyteller, Tom brings astounding reports of God’s activity in these nations in fresh, compelling, and thought-provoking ways. Whether through books, TV news segments, radio, or live events, Tom hopes to wake up today’s church to the fact that God is on the move around the world. 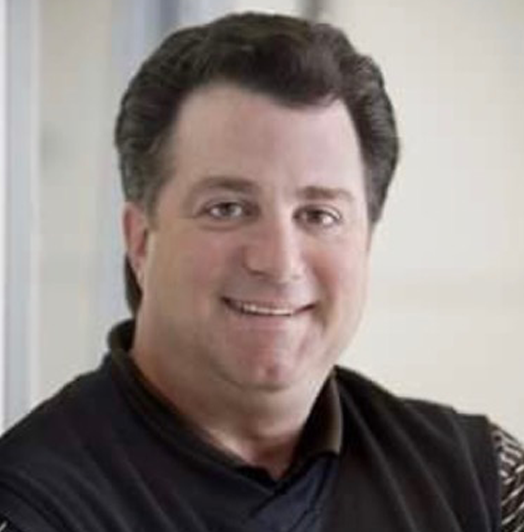 Tom graduated from Biola College in 1979 and Dallas Theological Seminary in 1983, and is a licensed guide for the State of Israel with over 70 trips. After pastoring churches in Colorado, Texas, and New Mexico for 20 years, Tom became a missionary in 2001 just after the events of 9/11. Currently, Tom is serving as President and Founder of UnCharted- a ministry to persecuted believers, Holocaust survivors, and the underground Church of the Middle East. His wife of 37 years, JoAnn, serves as co-founder, as well as director of Not Forgotten, a ministry to women of the Middle East. Tom and JoAnn have six children, four grandchildren, and are praying for about 20 more! Jake McCandless is an author and the executive director for Prophecy Simplified. A long-time pastor, Jake has a B.A. in Bible and Pastoral Studies from Central Baptist College, and an Advanced Masters of Divinity from Southwestern Baptist Theological Seminary. His latest book Spiritual Prepper, released through WND Books earlier this year, he also is a regular contributor to WND News and The Baptist Press along with other publications. 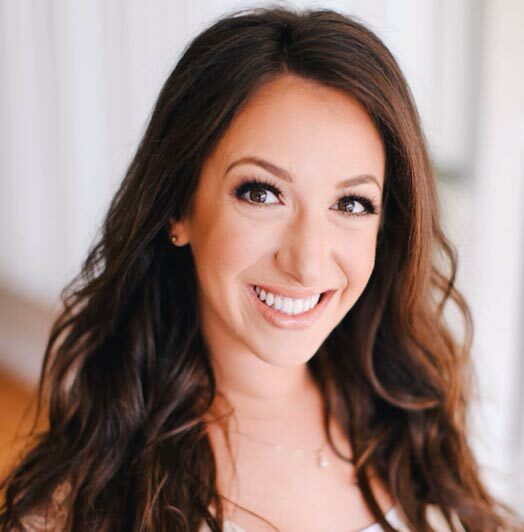 Jake is married to Amanda and they have two daughters Andrea and Addison. 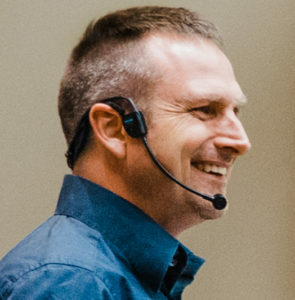 Mark Dance became the Director of LifeWay Pastors in 2014. 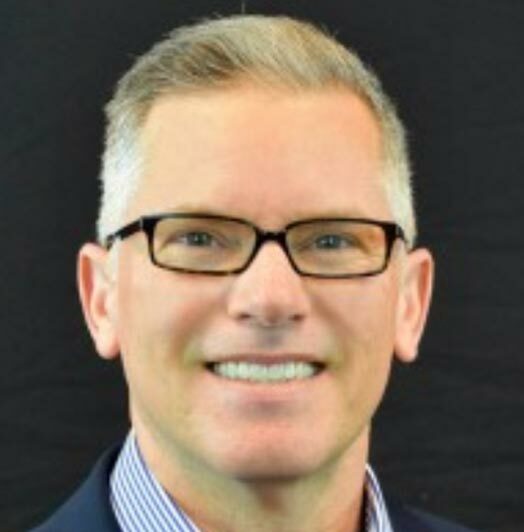 Before moving to Nashville, Mark pastored churches for 27 years in Texas, Arkansas, and Tennessee. Mark’s love for missions has led him to 25 countries around the world. Mark earned degrees from Howard Payne University (BBA), Southwestern Baptist Theological Seminary (MDiv), and The Southern Baptist Theological Seminary (DMin). As director of Lifeway pastors, Mark and wife of 30 years, Janet, minister to pastors and their families across the country. 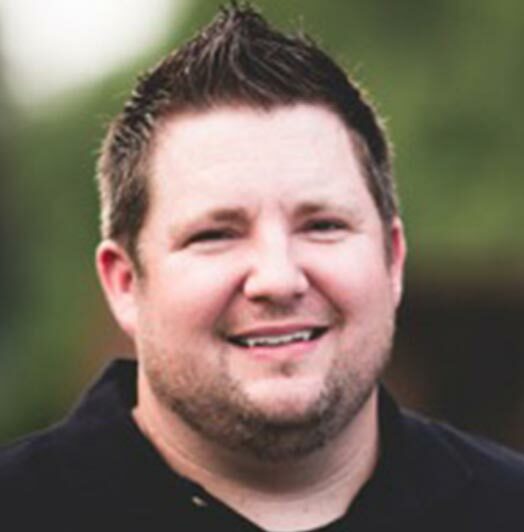 Having grown up in Texas, Mark developed a passion for the Lord in High School and chose to go into full time Christian work. Mark and Janet have two grown children, a son and daughter. Eitan Bar is a native Jewish-Israeli who was born and raised in Tel Aviv, Israel. 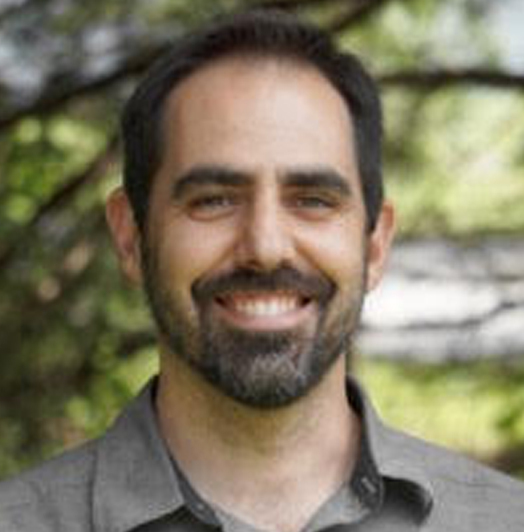 Eitan serves as the director of Media & Evangelism for One For Israel Ministries. He is best known for producing the “I Met Messiah” viral videos online that feature Jewish believers who have come to know the Messiah Jesus. Eitan produces both Hebrew and English websites that specifically speak to his fellow Jewish brothers regarding the identity of Yeshua the Jewish Messiah, including the series “Answering Rabbis Objections to Jesus”. Eitan co-authored the book, “Reading Moses, Seeing Jesus: How the Torah fulfills its goal in Yeshua”. Eitan has a BA in biblical studies from Israel College of the Bible in Jerusalem, M.A. from Liberty University, and is currently pursuing his Doctorate through Dallas Theological Seminary. Eitan has been on the board of the Israeli National Evangelism Committee since 2011. Eitan is married to wife Kate and welcomed their first born son into the world in 2013. 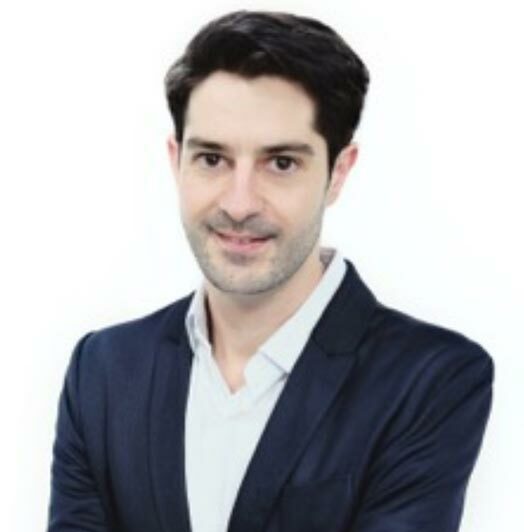 Daniel Secomb is the founder of ‘Israel, Islam, and End Times’, an Australian-based aggregated news and commentary website. The focus of his ministry is to raise awareness of world events correlating with the trajectory of End Times events predicted in the Bible. Daniel is also the editor of Culture War Resource, and Hear Our Testimony – a web based video testimony site dedicated to capturing stories of lives changed by Jesus Christ. A regular teacher of the Olive Tree Bible Seminars in Australia, Daniel has spent the previous six years studying Advanced Biblical Hebrew, and holds degrees from Emmaus Bible College and Sydney College of Divinity. Daniel’s passion is to stir peoples hearts to Jesus through the wonder of the scriptures and how they apply to the lives of those who listen. Daniel is married to wife Tammy and has three children. Misha Goetz For the past 10 years Misha has been a worshipper who has dedicated her life to the art of music and the ministry of worship. Growing up as the only child to modern day psalmist Marty Goetz and his wife Jennifer, Misha’s earliest memories formed in Nashville behind the piano where she composed her first recorded song at the age of eight. “As a Messianic Jew, my dream is to unite Christian and Jew in worship of the Holy One of Israel,” says Misha. Her style of worship builds upon decades of her father’s ministry and yet incorporates her own youthful style and anointing. Her first full-length album, Weight of Glory, was released summer 2013 to critical acclaim. Her debut album is a blend of Messianic and Christian worship styles with most of the songs written and produced by Misha herself. Above all, Misha’s desire is that her music would penetrate to the heart and usher people into the presence of the Adonai. Her heart is to see a generation touched and transformed through surrender in worship. Misha currently resides in Los Angeles with her husband Joshua Hoyt, and their first child, Caleb Vincent Hoyt. She is currently working on her sophomore album entitled L’dor V’dor (From Generation to Generation) 2017. 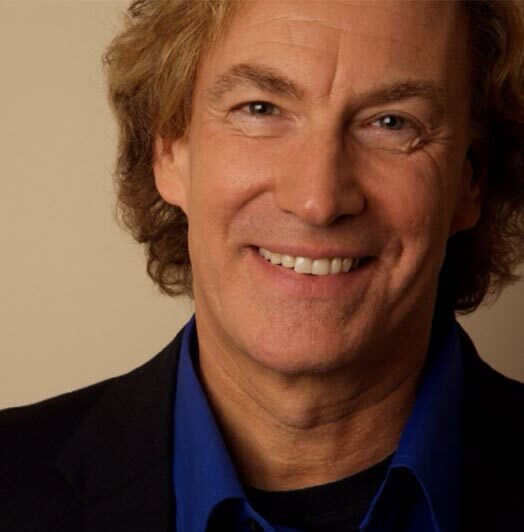 Marty Goetz has been called a ‘Modern Day Psalmist’. His songs are scriptures beautifully set to music, leaving listeners spiritually moved, inspired and edified. He has been recording music steadily since 1985, and today lives outside of Nashville, Tennessee with his wife Jennifer, who also is a Jewish believer in Jesus. They have one married daughter, Misha, who is herself, a worship leader and recording artist and a new grandson, Caleb Vincent Hoyt! Derek Frank is the writer of the acclaimed docudrama “Let the Lion Roar” and writer of the book “Escaping the Great Deception”. Derek, who is British, became a clergyman in the Church of England following a career in the business world. This led to 28 years of ministry in England and Switzerland, latterly pastoring the Evangelical Baptist Church of Geneva — just yards from where John Calvin preached the 16th century Reformation. After an unusual encounter with God, Derek felt led to “complete the reformation” by helping to correct the misconception that the Church has replaced Israel regarding the Abrahamic promises. Dispelling Replacement Theology has become Derek’s passion. Currently he is the Pastor of Woodmont Bible Church in Nashville, Tennessee where he is pioneering a One-New-Man Fellowship — a congregation of messianic jewish and gentile believers. Michael DelGiorno is celebrating 35 years in broadcasting (and 29 years in talk radio). Michael has been a successful programmer and/or on air personality in New Orleans, Washington D.C., LA, Kansas City, Charlotte, Oklahoma City, for over 15 years in Tulsa, and the last 10 plus years in Nashville. He has been featured nationwide as fill-in host for Neal Boortz and Glenn Beck’s nationally syndicated radio program, as well as a guest analyst on Glenn’s CNN Network Television Show. He’s currently the regular fill-in for Dr. Savage on the nationwide Savage Nation. Michael is also an author, his 2004 book, “Standing Up For What’s Right” looks in depth at many of the issues he talks about each morning. Michael joined Nashville’s Supertalk 99.7 WTN as the 9am-Noon radio host over ten years ago and loves calling Middle Tennessee his home! Michael has achieved market-leading ratings success, but is quick to say he is defined not by his profession, but by his three most important titles: (1) Follower of Christ, (2) Husband to Andrea (married 18 years) and (3) Father to twin daughters (Anna & Alex, 13) and a son Nicholas (11).